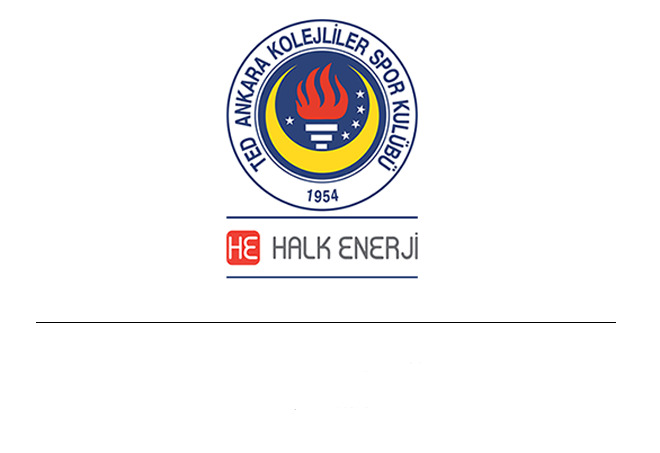 Halk Enerji offers comprehensive O&M services. 0&M services include corrective, preventive and predictive maintenance services for varius types of PV power power plants. 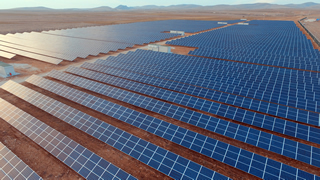 Smart Energy Solutions have a potantial to outperform conventional forms of energy production and change the rules of energy markets. 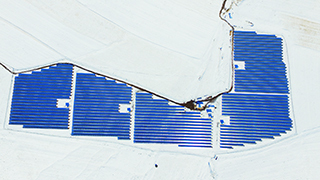 PV Trade. 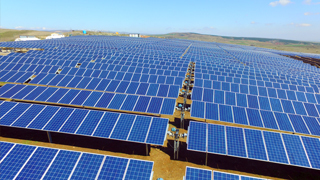 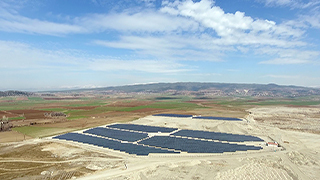 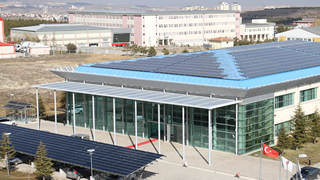 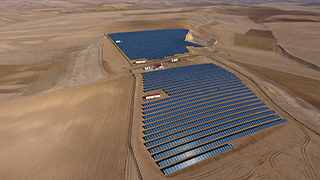 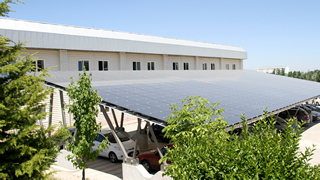 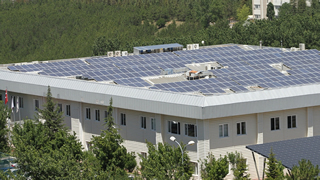 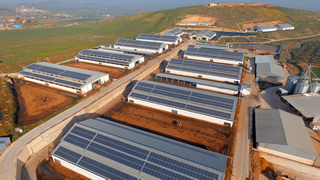 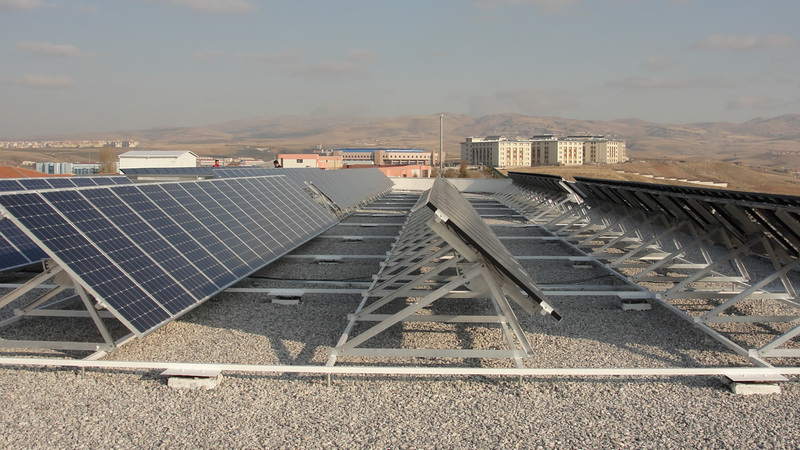 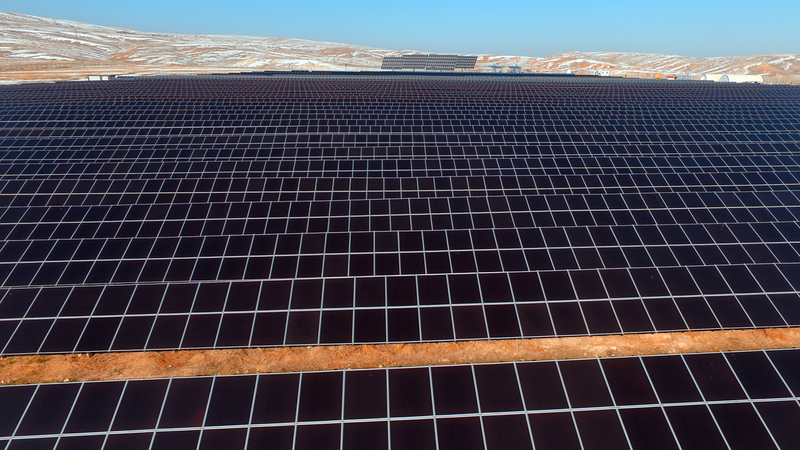 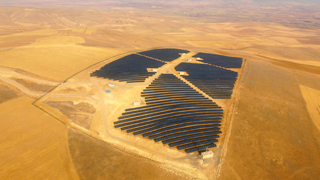 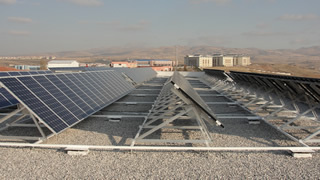 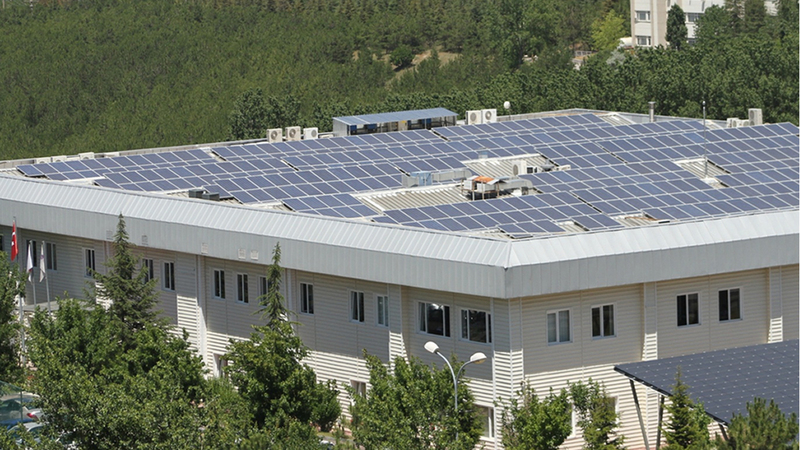 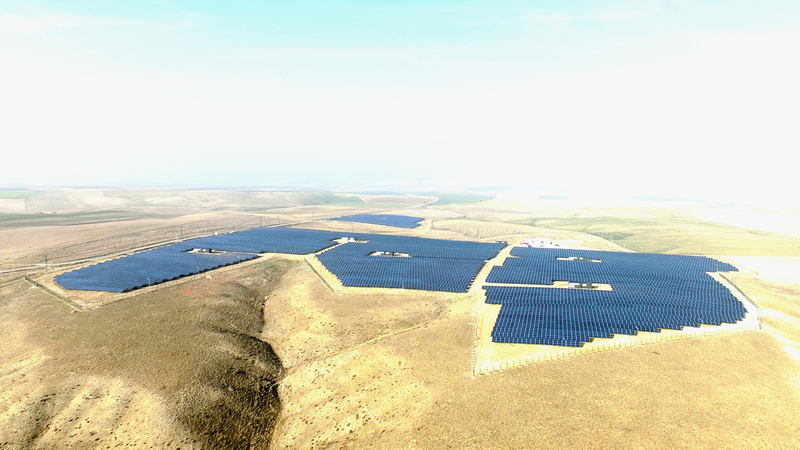 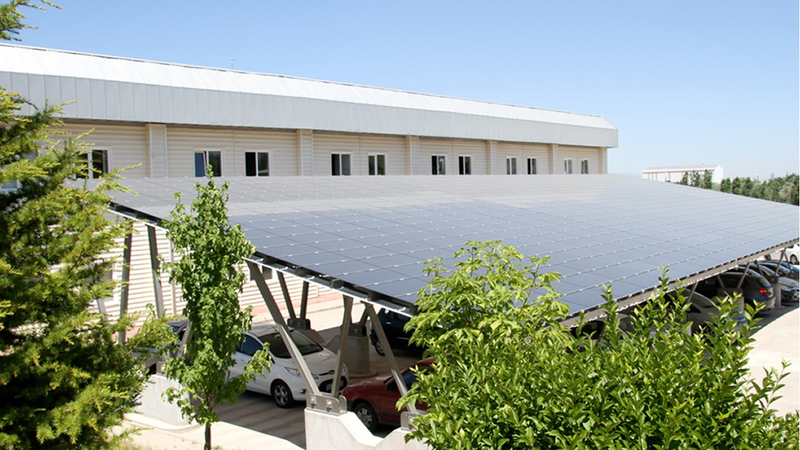 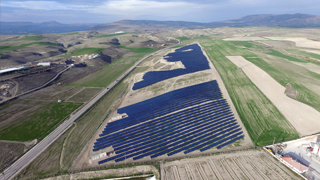 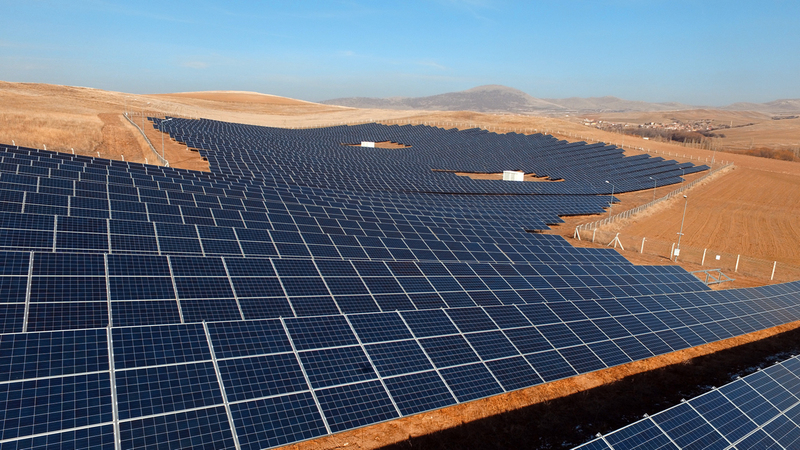 Halk Enerji operates its own assets and sells operational PV power plants as independent entities or within investment packages from time to time.Please check for availability of PV plants in operation. 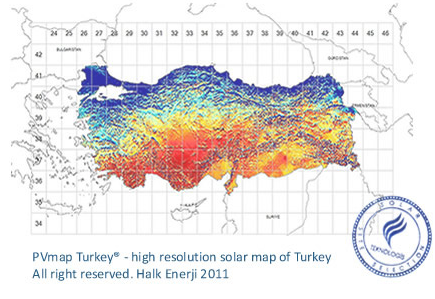 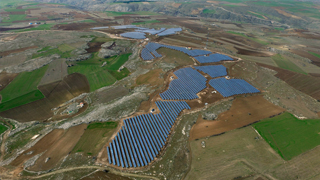 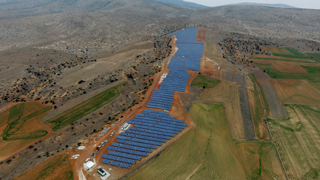 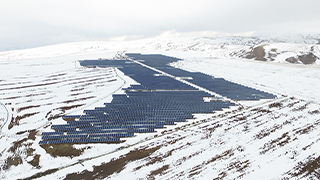 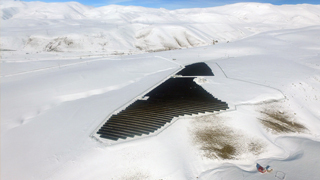 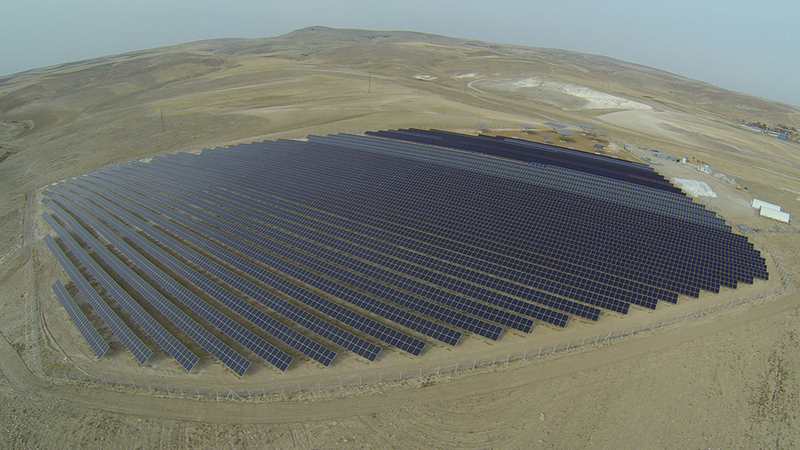 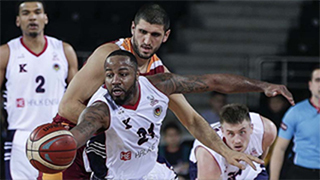 Halk Energy uses PVmap Turkey®. 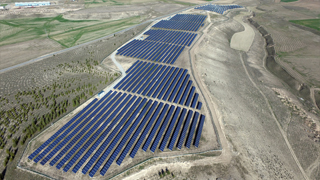 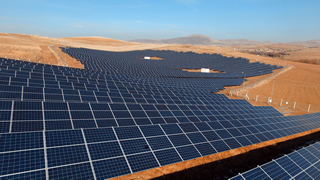 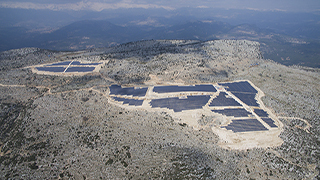 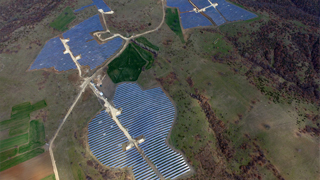 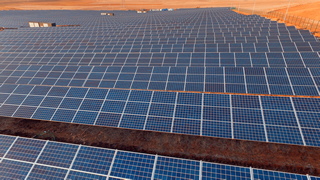 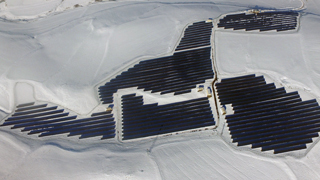 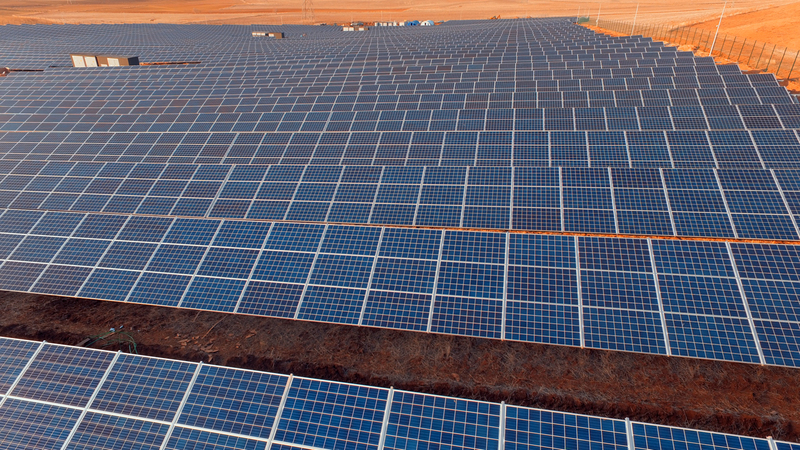 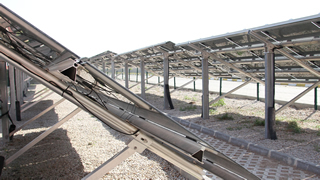 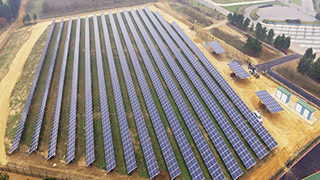 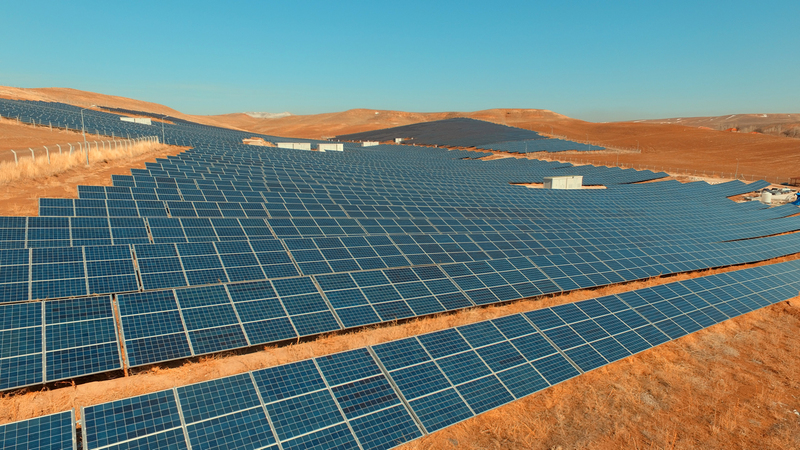 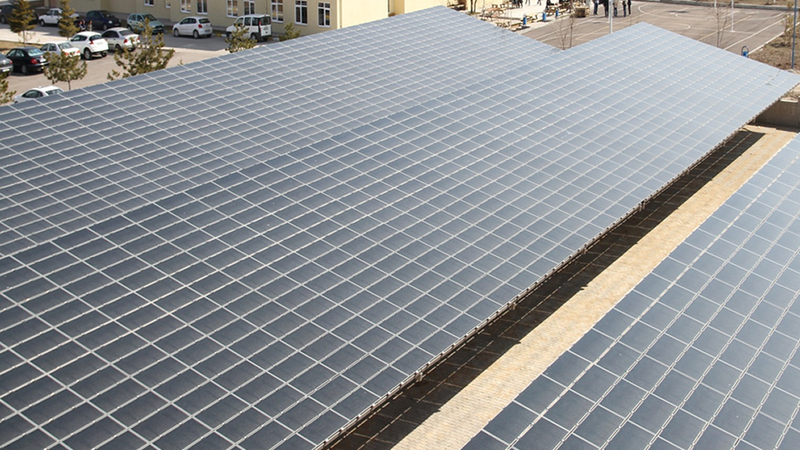 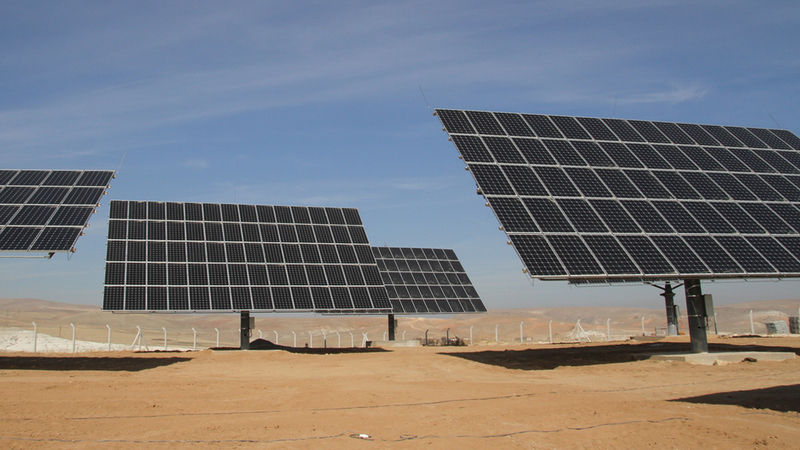 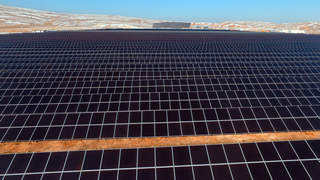 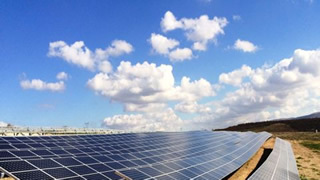 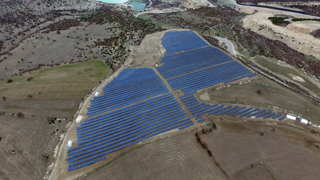 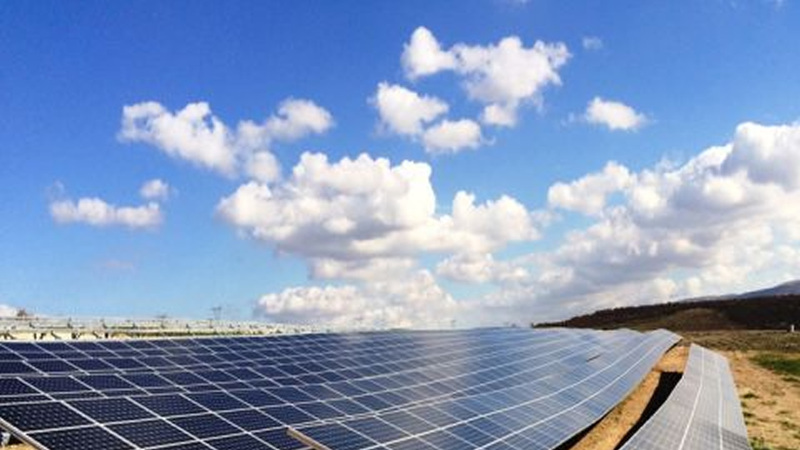 evaluate sites for PV power plant investments. 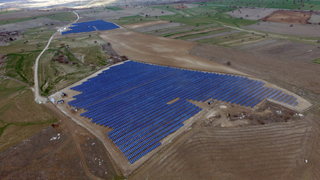 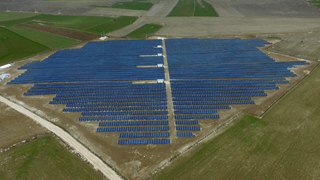 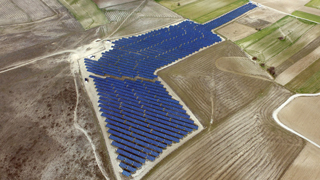 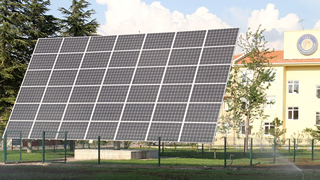 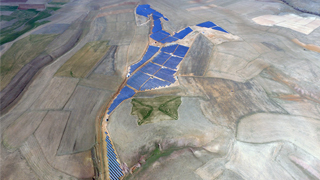 year 2011 and as free field systems (800 kWp) in the year 2013. 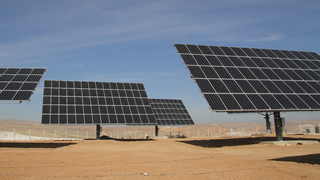 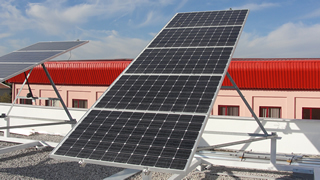 Solar tracking systems are capable to increasing energy yield more than 40% and improve production profile of PV power plants through peak shaving during day time.